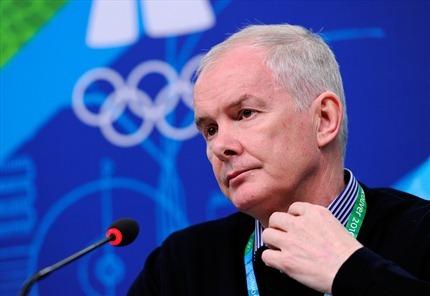 October 3 - John Furlong, the President and chief executive of the successful Vancouver 2010 Winter Olympics and Paralympics (VANOC), has continued to deny allegations that he abused students, describing the episode in a statement as both "humiliating and demeaning". The 61-year-old has been forced on the defensive after reporter Laura Robinson wrote in the Georgia Straight, a weekly news and entertainment newspaper published in Vancouver, that Furlong had physically and sexually abused several former students while he was a physical education teacher in Burns Lake, British Columbia. Furlong held a press conference last week to deny the claims but has now hit out again at the allegations in a public statement. "Last Thursday I responded to an inaccurate Georgia Straight story by Laura Robinson where serious allegations were levied against me," he insisted. "As she prepared her story she was cautioned frequently by my legal counsel that her information was wrong. "She and the Georgia Straight were warned repeatedly of the consequences for printing damaging, untrue information. "Legal action against both is now in process for a retraction, full apology and substantial monetary damages. "The past five days have been humiliating and demeaning beyond anything my family and I have ever experienced. "My loved ones in Canada and Ireland have been subjected to scrutiny, sarcasm, disrespect and outrageous invasions of privacy. "The story is a disgrace beyond words." The statement goes on to address all of the allegations made by Robinson in detail and explains how they are incorrect before concluding with words on the reporter specifically. "Ms Robinson's contempt for me and for the Olympics was well known to the leadership at VANOC," Furlong said. "She was openly acerbic in her articles about VANOC's activities especially as they related to First Nations and female athletes, my leadership, and the International Olympic Committee (IOC). 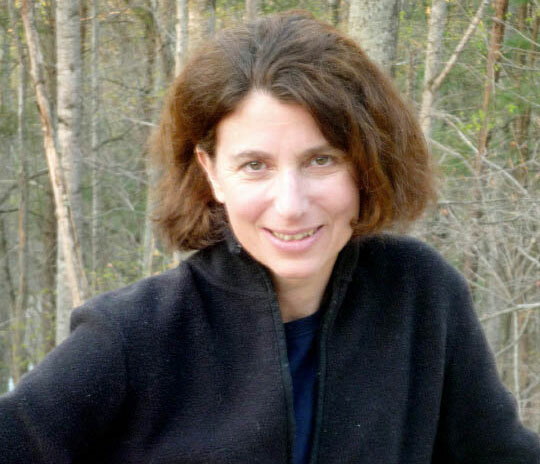 "She is particularly known for her caustic criticism of male authority figures in sport. "At VANOC we accepted her scrutiny – biased as it consistently was – as part of the job. "We thought our interaction with her ended with the Games. "My family and I are at a loss to try to understand her motivation for this latest attack that is both personal and destructive to the extreme. "The damage to us is massive and will be immeasurably detrimental to us for years to come." 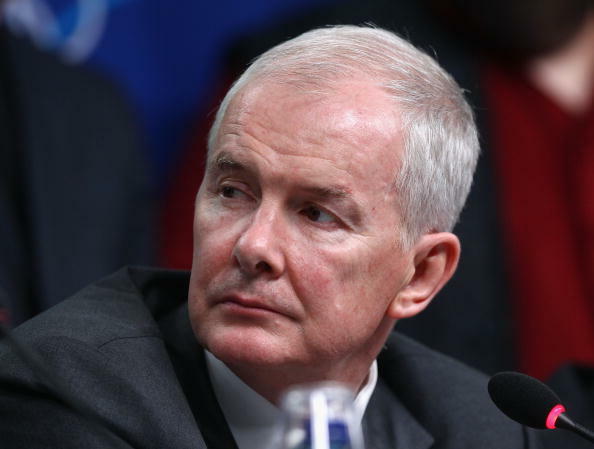 John Furlong has described the allegations made against him as "humiliating and demeaning"
Furlong added that all future statements or comments would be made by his lawyer, Marvin Storrow QC, while Robinson herself now plans a lawsuit of her own over Furlong's comments about her ethics and research. She also said of Furlong's statement that he is free to write whatever he chooses. "Of course, my lawyer will be noting all of it," Robinson claimed.